With any content that you produce and publish, the design is one of the most important aspects to consider – it’s what your audiences notice first before they even skim through your actual content. The design of your website revolves around User Interface Design (UI) and Experience Design (UX). While these terms probably sound very similar to you, they mean completely different things. 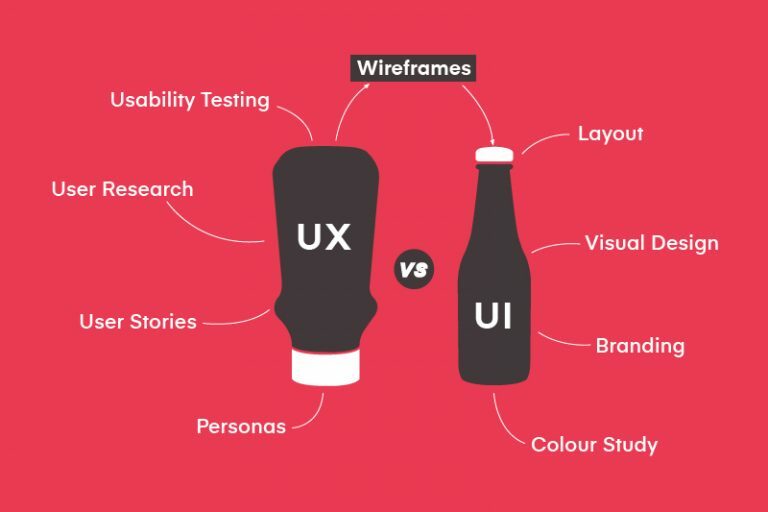 UI and UX are interrelated but focus on different aspects of design. The role of UX and UI design refers to very different parts of the design process and discipline. While UI is focused on how a product’s surfaces look and function, UX is focused on the user’s journey to solve a problem. UX design is the process of designing digital or physical products that are useful, easy to use, and/or pleasing to interact with. The goal of UX design is to improve customer satisfaction and loyalty through the utility, practicality, ease of use, and pleasure of interacting with a product. UX design attempts to enhance the user’s experience while also ensuring that value is found in using the product. On the other hand, UI design focuses on the user’s visual experience and considers how users interact with the interface. The UI design is what the users actually interact with and see. UI designers ensure that the content visually communicates its intended path. 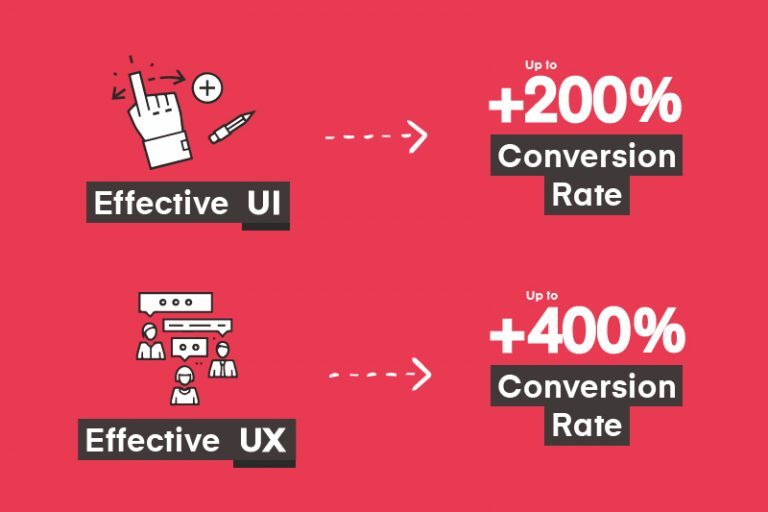 In a study from Forrester Research, it was concluded that a well-designed user interface can raise your website’s conversion rate by up to 200%, and a better UX design can yield conversion rates up to 400%. When a potential customer comes to visit your website, you have 0-8 seconds to influence and compel them to stay. After 8 seconds, the majority of visitors leave. Your design is one of the first aspects your audience is exposed to. Without an engaging design concept, your visitor will most likely leave your page, and you don’t want that happening! 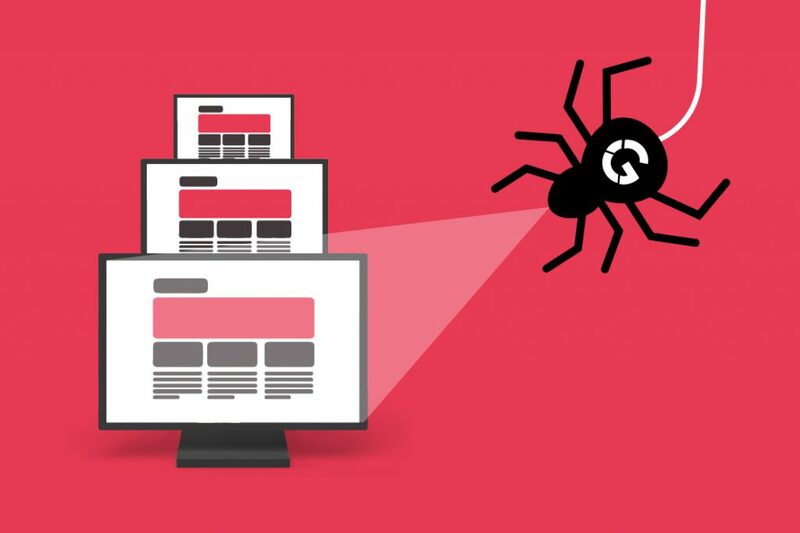 Investing in UX and UI optimization is necessary to quickly gain trust, brand recognition, and ensure the retention of your potential customers. Forbes suggests that every dollar invested in UX returns $10 to $100, and correcting the problem from the beginning is the most cost-effective solution. Considering how important your UI/UX design is for your website, you need to ensure that your design is the most compatible and engaging for your customers. Below, 3 trends are discussed on how you can attract potential customers with your design. Users value their time. 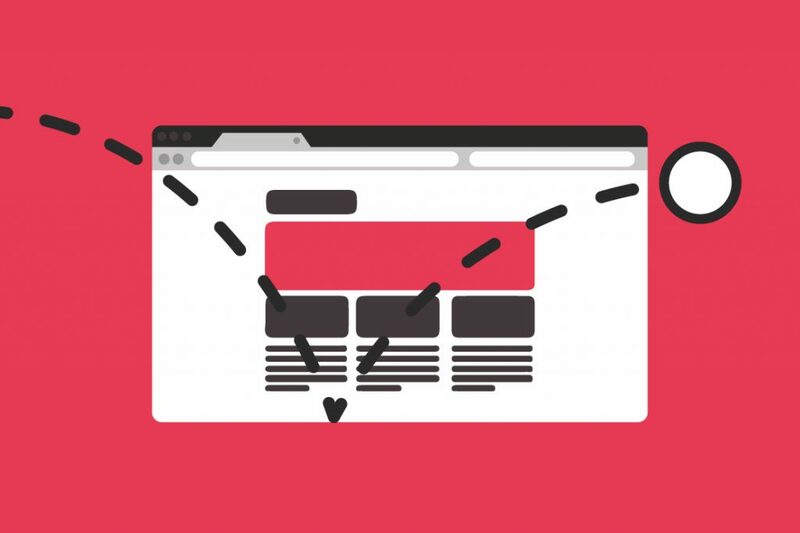 In order for your users to be able to appreciate your website, you need to make sure that it flows well and is an enjoyable experience for them. You need to allow your customers to easily and quickly access what they want from your website – whether it’s getting contact details or product information, the content should be able to be easily accessed. If you’re promoting a certain product, make sure that that product is one of the first things your users notice and that they can easily find the information they need about it. If you want them to subscribe to your email list, make sure that the fill-in field is in an easily accessible and noticed section. One of the easiest ways to make a punch and lasting impression on your customers is to make your design full-screen. 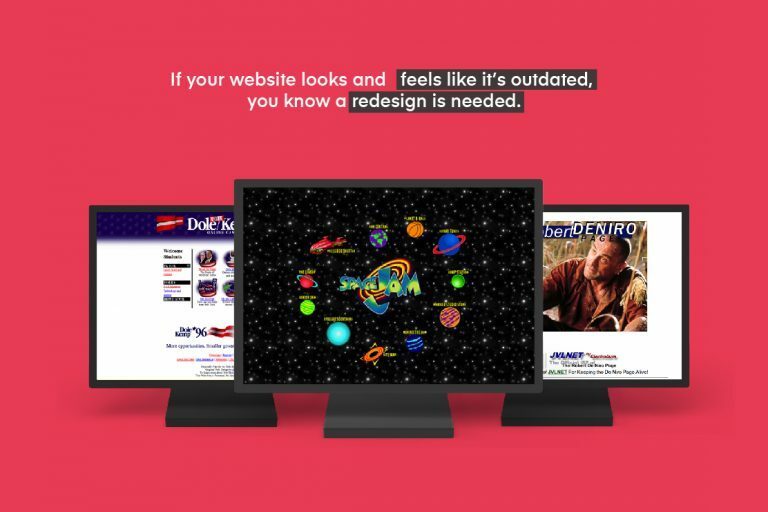 More websites are using full-screen designs to showcase their products and services – allowing their customers to visually absorb as much of their design as possible. Full-screen pages are much more visually appealing than cropped or condensed pages – just make sure that your content is as clear as possible and in high-definition! 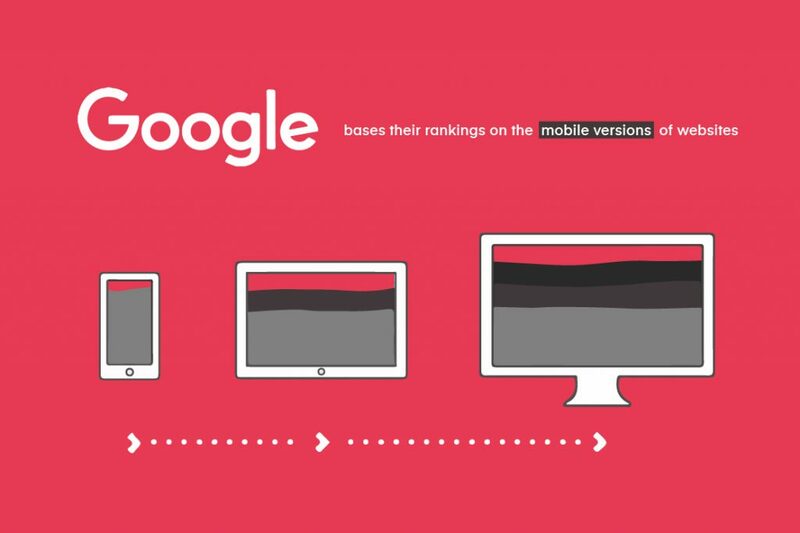 Static images and photos are now being overshadowed by dynamic videos that show full-screen content for users. In 2017, 78% of people watched videos online every week, with 55% watching videos every day. Inserting videos is one way to stand out from your competitors and make your website look more professional. Videos are a more dynamic, intriguing, and compelling way to interact with your customers. 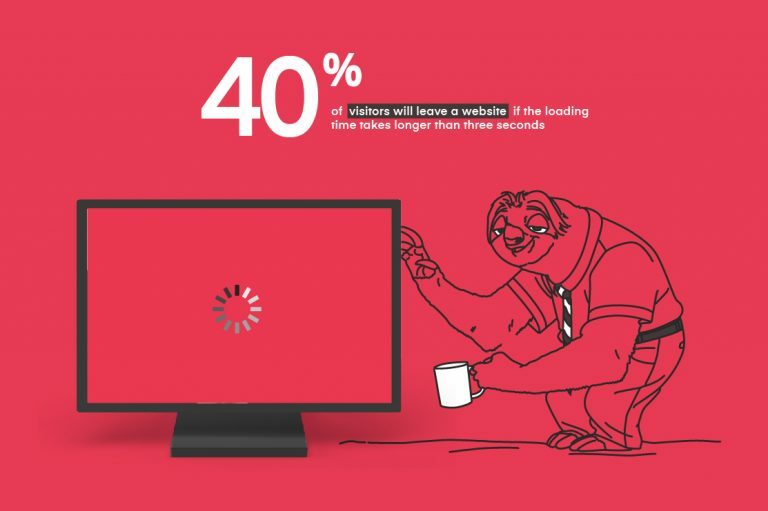 Videos, gifs, and other dynamic content are more engaging and captivating for your visitors. Now that you’ve realized the importance of UI and UX design, what are you waiting for? Contact Evilnut Creative Technology to improve the design of your website.